Spoiler Alert! 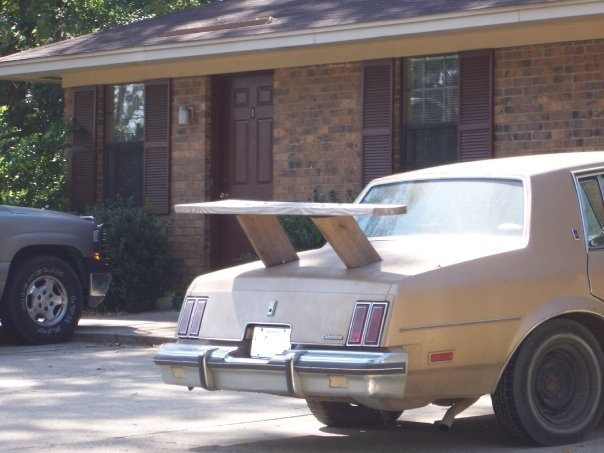 Funny picture of rear deck lid spoiler. Reposted by Ron Westphal Chevrolet.